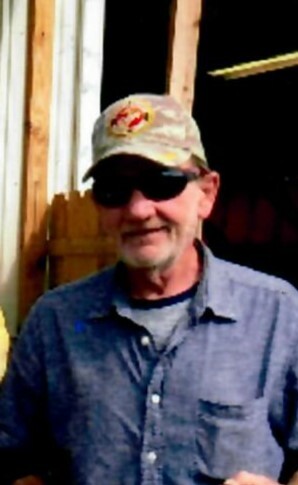 Charles DeWitte Davis, Jr., 69, of Worcester, formerly of Shrewsbury and Westborough, passed away on Monday, March 18, 2019 at St. Vincent Hospital in Worcester .Chuck fought his last battle with his family at his side. He was the husband of Dianne L. (Bresnahan) Davis. Born in Worcester, he was the son of the late Charles D Davis and Shirley (Petty) Davis. He was raised and educated in Westborough and was a graduate of Westborough High School. 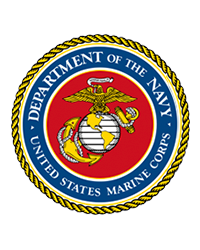 During the Vietnam War he served with the U. S. Marine Corps attaining the rank of Corporal. Charles worked in Steel Construction and for Con-Rail prior to working as a Letter Carrier for the U.S Postal Service in Worcester for 30 years prior to his retirement. He was a member of the VFW Post 9013 in Westborough, was a former member of the Westborough Men’s Softball League and an avid music enthusiasts who was proud of his collection. Chucks enjoyment was spending time with his family and especially being Papa for his five grandchildren. In addition to his wife he is survived by three children, Charles D. Davis, III and his wife, Brooke, of Chapel Hill, NC, Evan B. Davis of Hopkinton and Jennifer L. Ivins and her husband, Jamie, of Milford; two brothers, Robert Davis of Linwood, Washington and John Davis of Barre and five grandchildren, Grace Davis, Landon Ivins, Campbell Davis, Avery Ivins and Quinn Davis. He was the brother of the late Shirley Ruth and Edward Davis. His funeral service will be held on Monday, March 25, at 10:00 A.M. at the Pickering and Son Westborough Funeral Home, 62 West Main St., Westborough. Burial, with Military Honors, will follow in Mountain View Cemetery, Shrewsbury. Calling hours at the funeral home are Sunday, March 24, from 2 to 4 P.M.